Though every one knows about Thirukural , I always wondered if we knew all topics Thiruvalluvar has discussed about in his work. True, its being herald as one of the greatest works of the human mind and even called the Veda which never becomes false( Poiya Marai). To just show you what all topics he has covered in his work, I have sort of given Index/Contents of Thirukural below. 1. In praise of God (Pakavan,Iraivan). 2. 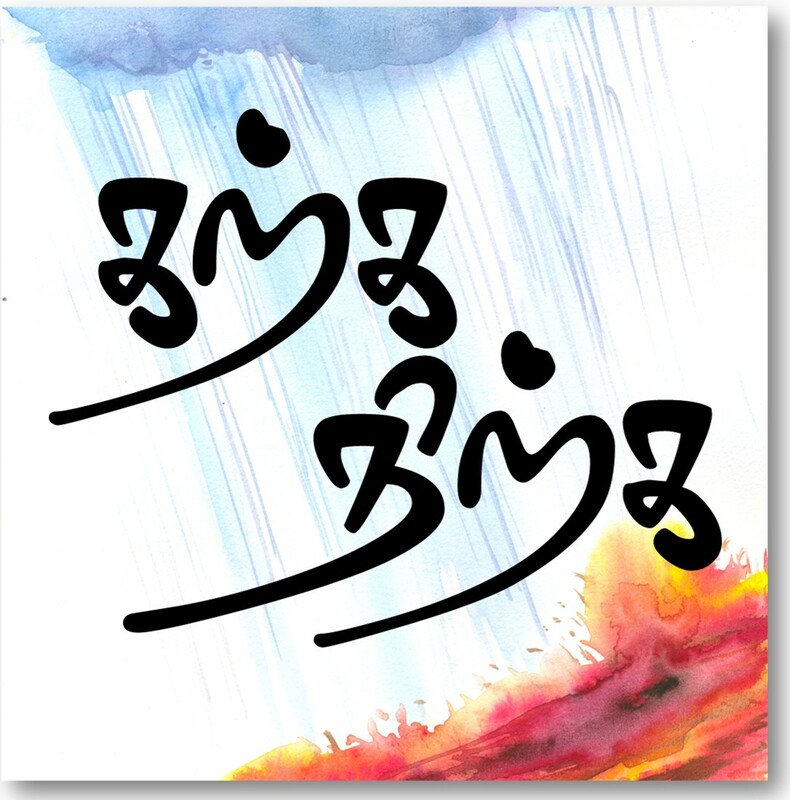 The excellence of rain (Vaan,Maalai). 3. The greatness of those who have renounced. 4. Assertion of the strength of virtue. 15. Not coveting another’s wife. 19. Not speaking evil of absent. 20. Not speaking senseless words. 21. Dread of evil deeds. 34. Instability of earthly things. 36. Perception of truth (mey). 37. Extirpation of desire (avaa). 38. Past deeds(ul = Karma). 39. The greatness of a king. 45. Seeking the help of the great. 47. Acting after right consideration. 70. Conduct in the presence of King. 72. Knowledge in the council chamber. 73. Not to fear the council. (Essential parts of the state. Shrewdness in public life). 76. Way of accumulating wealth. 77. Greatness of the army. 87. The excellence of hate. 88. Skill in the conduct of quarrels. 90. Not offending the great. 91. Being led by women. 103. How to sustain family. 107. The dread of mendicancy. 109. Mental disturbance caused by the lady’s beauty. 110. Recognition of the signs. 111. Recjoicing the sexual union. 112. In praise of her beauty. 113. Declaration of love’s excellence. 118. Eyes concerned with grief. 130. Arguing with one’s heart. 133. Pleasures of temporary variance. If you had patiently see what all topics he has covered, you will see he starts from God, moves to the household,then moves to wealth and then goes to the government and finally comes to love life. He has covered about everything that was present during his period. This kind of shows how intelligent a person should be to write about everything around him. How often you have seen a master of all trades ? Smile of Murugan by Kamil Zvelebil. தகவலுக்கு நன்றி. விரைவில் தொடர்பு கொள்கிறேன்.